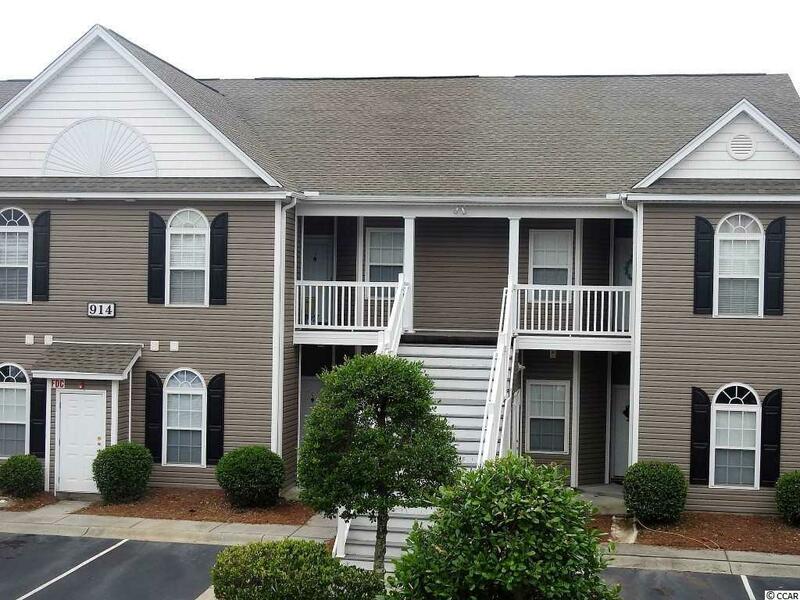 A 1st Floor End Unit in the beautiful gated community of Pawleys Pavilion! 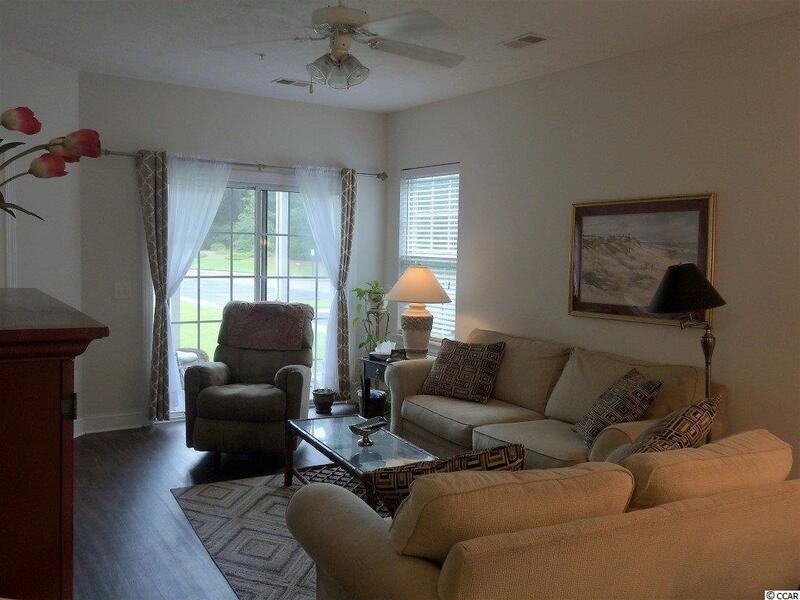 This unit is located in the back of the community surrounded by nature. 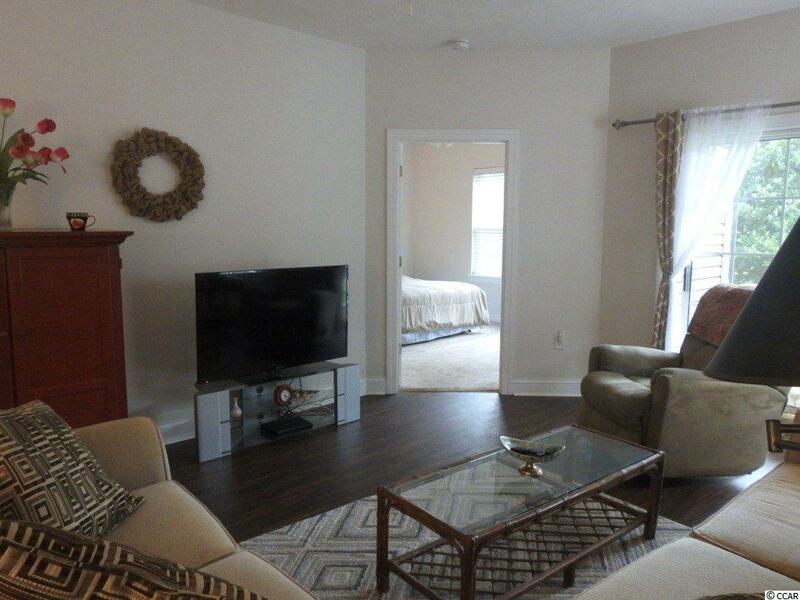 Backs up to the Beautiful Stable Park with disc golf, and lots of walking trails and more. This home features a spacious living and dining combo, a Beautiful kitchen with brand new granite countertops, sink and Moen Faucet, new LVF flooring, 2015 water heater, new dryer, all new smoke detectors, a master bedroom and a split bedroom plan with pocket doors for privacy, laundry area and a separate private storage area . You will, for sure, enjoy the screened in porch as you relax with the ocean breeze. 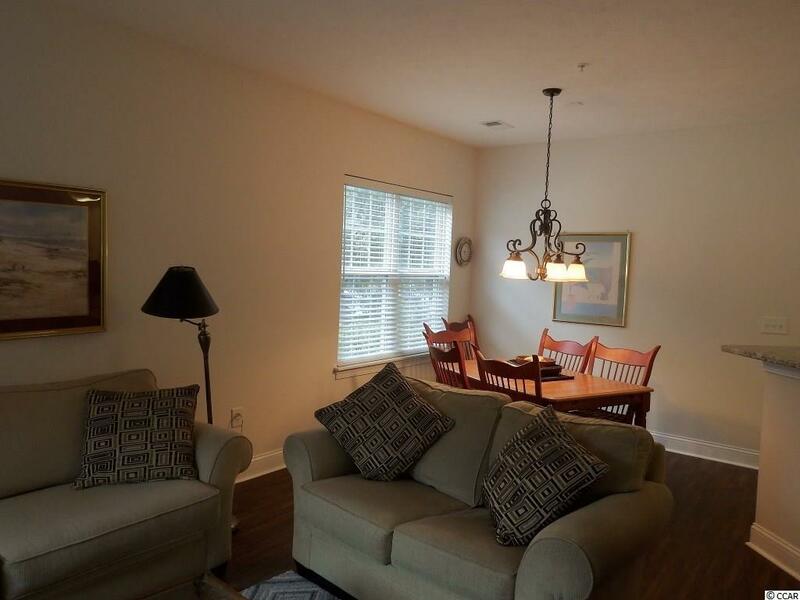 This charming little community also features a community pool and a great proximity to all the beautiful beaches, the river, all the fine dining, shopping, and all the Southern charm Pawleys Island has to offer! Call today to set up a showing! Listing provided courtesy of Century 21 Broadhurst. Listing information © 2019 Coastal Carolinas Association of REALTORS® MLS. Listing provided courtesy of Century 21 Broadhurst.